Coonawarra is the home of Australia’s best Cabernet Sauvignon. 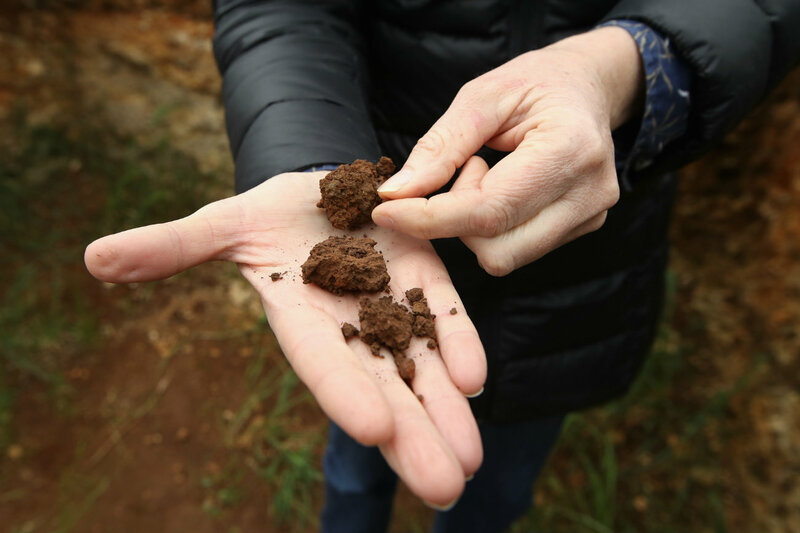 It is a reputation that has been earned over more than 120 years, by grape growers carefully nurturing its ancient terra rossa soils and winemakers patiently ageing their wines in historic cellars. 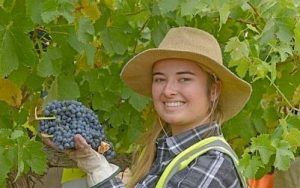 This commitment to quality without compromise, from generation to generation, has made Coonawarra what it is. For great wine regions and great wines, take time. Millions of years ago, nature began crafting our wines, so that today we simply add the finishing touches. 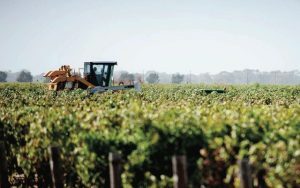 Coonawarra is renowned as one of Australia's finest wine regions and is particularly known for producing world class red wines especially Cabernet Sauvignon. Its secret lies in a magical marriage of rich red terra rossa soil, limestone, pure underground water and a long cool ripening season for the grapes. Today, Coonawarra vineyard land is prized like a precious gem. The cigar-shaped strip of 'terra rossa' is finite, only 12km long and 2km wide, and is all but taken up by vineyards. 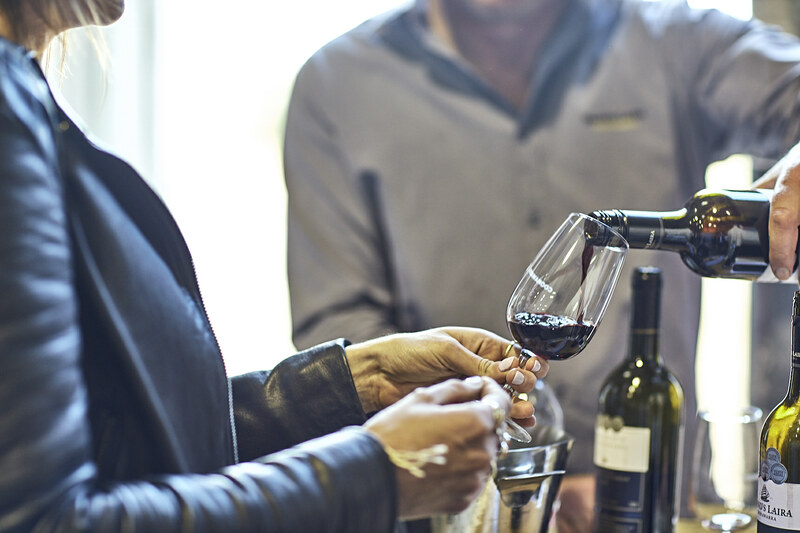 More than 24 Coonawarra wineries have cellar door sales outlets, mostly open seven days a week (except Christmas Day) and you will be warmly welcomed for tastings. 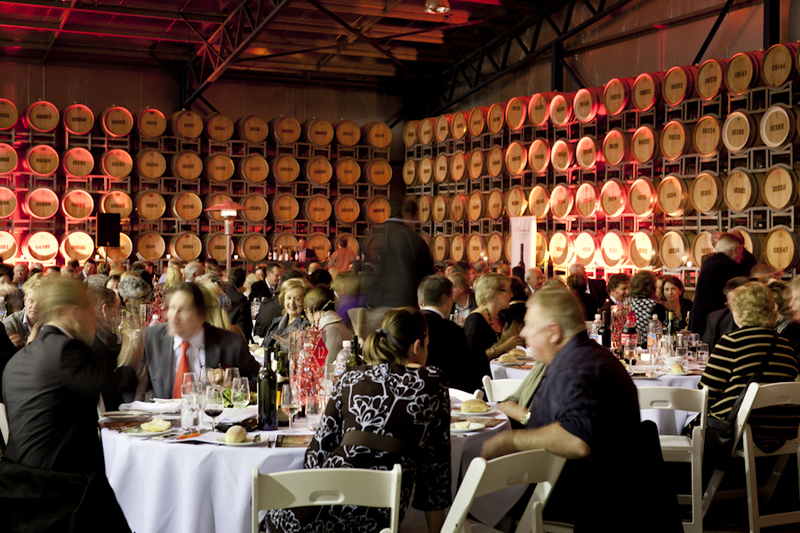 The Coonawarra Vignerons Association plays host to a full calender of exciting events throughout the year. In January, The Coonawarra Cup will be contested at the Coonawarra Vignerons race meeting. The lights of vintage will be on in April as we celebrate vintage at Coonawarra After Dark. There are cultural activities and exhibitions all year round but brilliantly showcased in the Penola/Coonawarra Arts Festival in May. During the winter month of July our cellar door sales offer rare back vintage tastings of Coonawarra wines for Coonawarra Cellar Dwellers. The year reaches its pinnacle in October when Coonawarra celebrates its price drop during the Coonawarra Cabernet Celebration weekend. 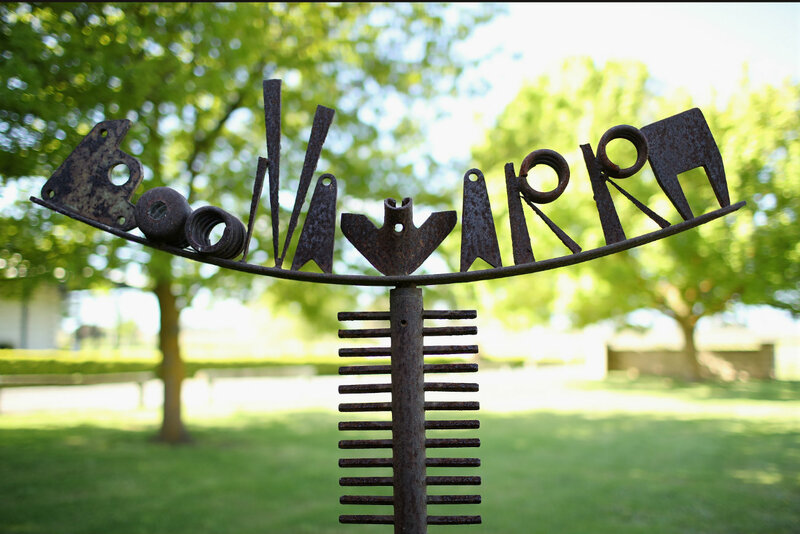 There is something for all visitors to experience when making the journey to Coonawarra. Visit our website and discover more about our region, our community, the wines, accommodation options, regional activities and more. Long weekends call for epic road trips! If you’re cruisin’ South Australia or travelling in our neighbouring Victoria there is one stretch of road you should discover this Easter...our famed Coonawarra strip. Endless vines, iconic terra rossa soil and 28 cellar doors serving up world class wine for your tasting pleasure! Wishing our followers a safe and Happy Easter. Wherever you’re headed stay safe on the roads!